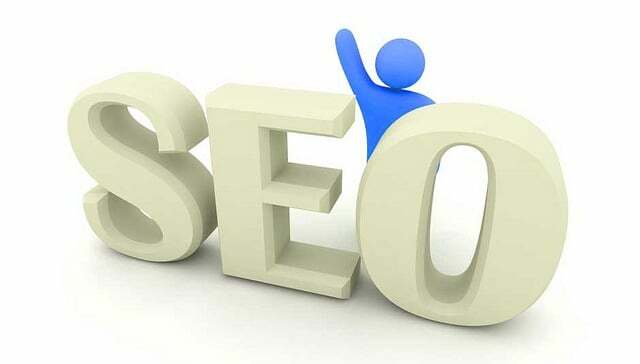 TopSEOs one of the finest SEO (Search Engine Optimization) companies present in India has announced the Top 10 SEO Shopping Cart Companies in India for the month of June, 2010. These companies provide SEO services to Online stores, Shopping Cart or E-Commerce based sites to enhance and improve their rankings and thereby getting them some organic traffic to spread their products. Here is a small Quote from Jeev Tirka, The Managing Partner of TopSEOs. So here is the list of the Top 10 SEO Shopping Carts for June 2010. If you want to know full details about the above 10 Companies then, follow the link given below. So In the future if you build a E-Commerce and needing an SEO firm to do the job for you, head to TopSEOs first and then check the Top 10 SEO Shopping cart firms for that very month. Voice your comments about which company you like or have tried among the above 10 firms. If you liked the article please Share it so that even others will get to know about this Information and it will help them to select the firms wisely. Hey 🙂 You mentioned a lot awesome SEO tips, very useful for newbies like myself. I’ve been following this blog for a few weeks now and i should say i am beggining to like your posts. and now how do i subscribe to your blog? Welcome to DailyBlogging & here are the Top 5 SEO Tips. Also, you can subscribe to DailyBlogging using our Widgets on the sidebar or below the posts or by Clicking here. Ya ZenCart is quite Famous because of the features it offers. I established my online store and now I’m trying to get it ranked higher on the search engines. Are some shopping carts better at SEO then others? I am currently using CRE loaded. Should I be using something else? SEO Shopping Carts companies provide SEO services to Online stores, Shopping Cart or E-Commerce based sites to enhance and improve their rankings and thereby getting them some organic traffic to spread their products.